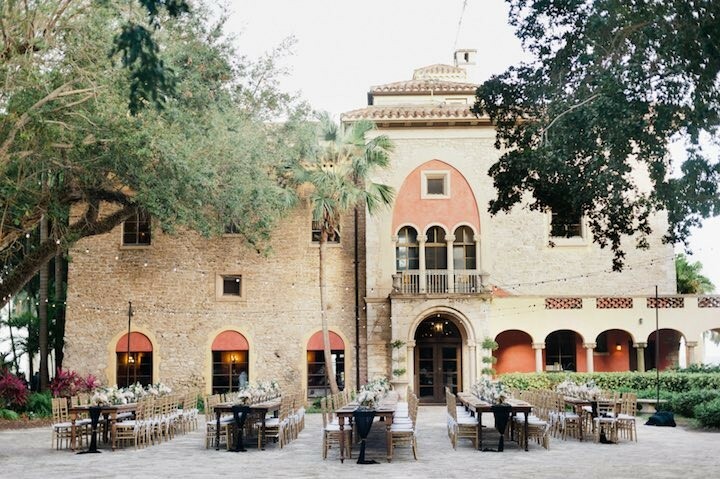 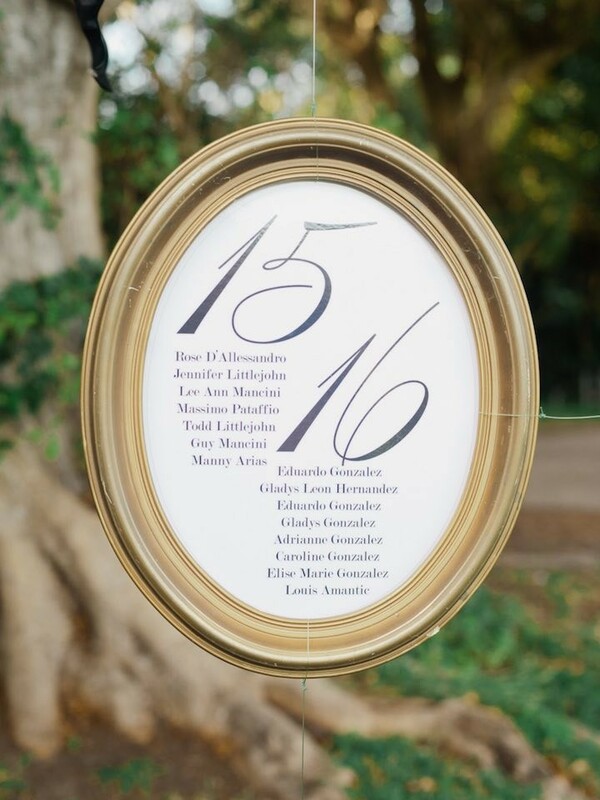 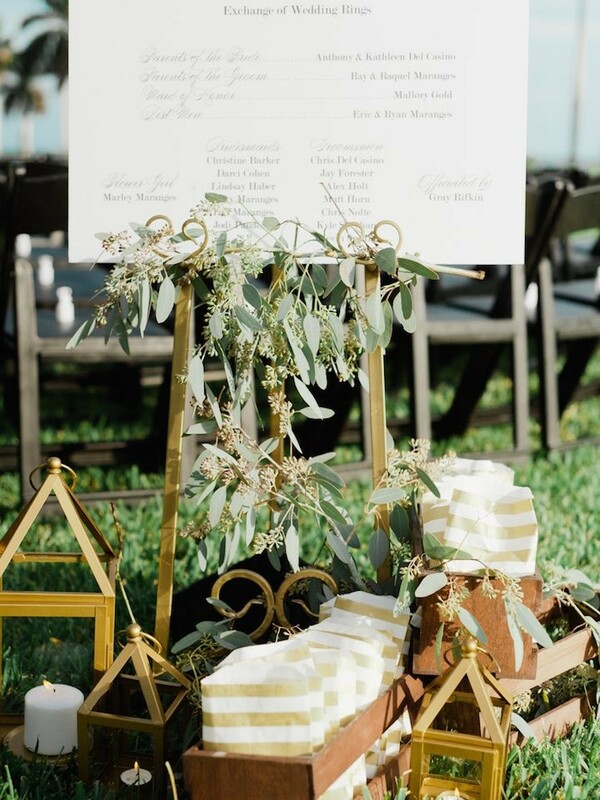 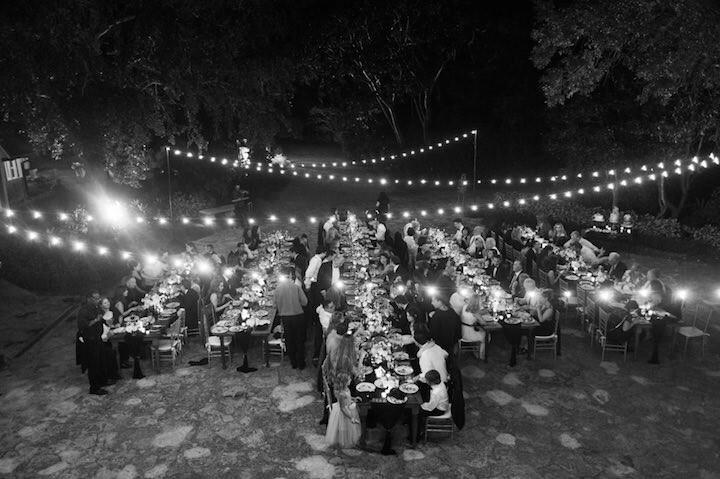 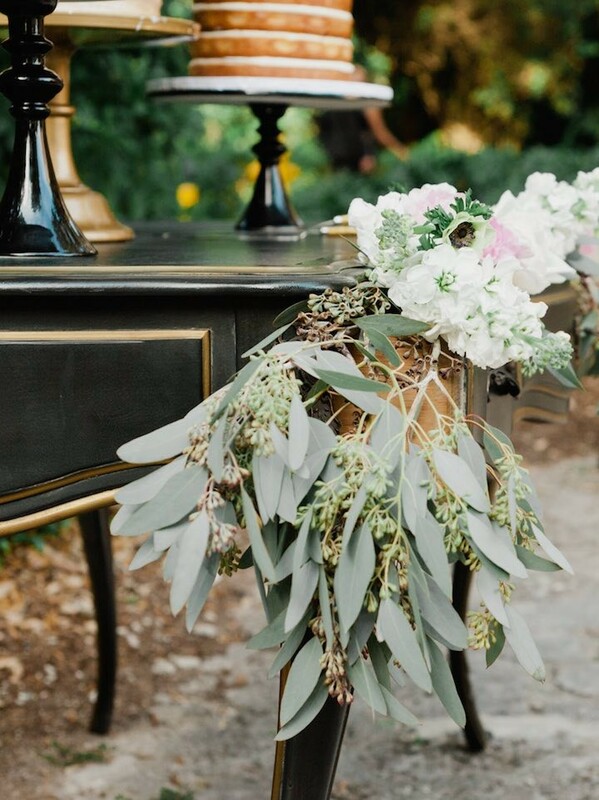 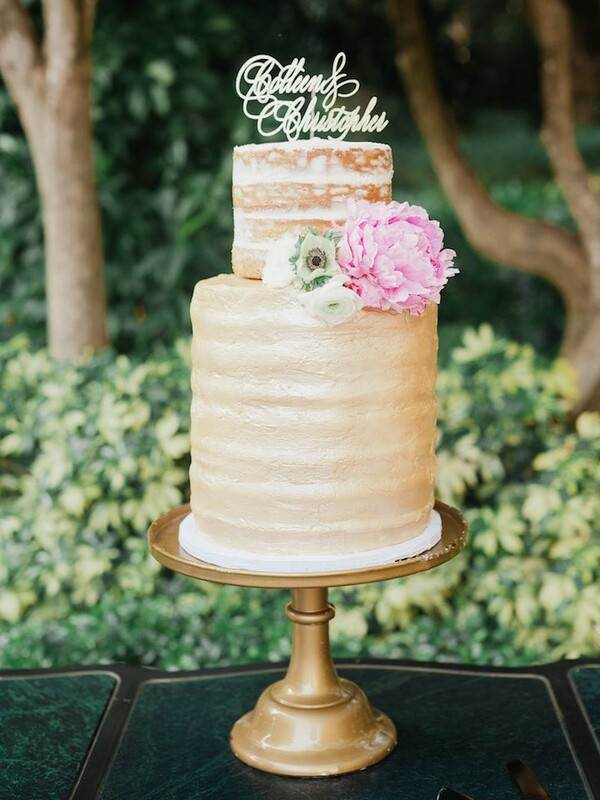 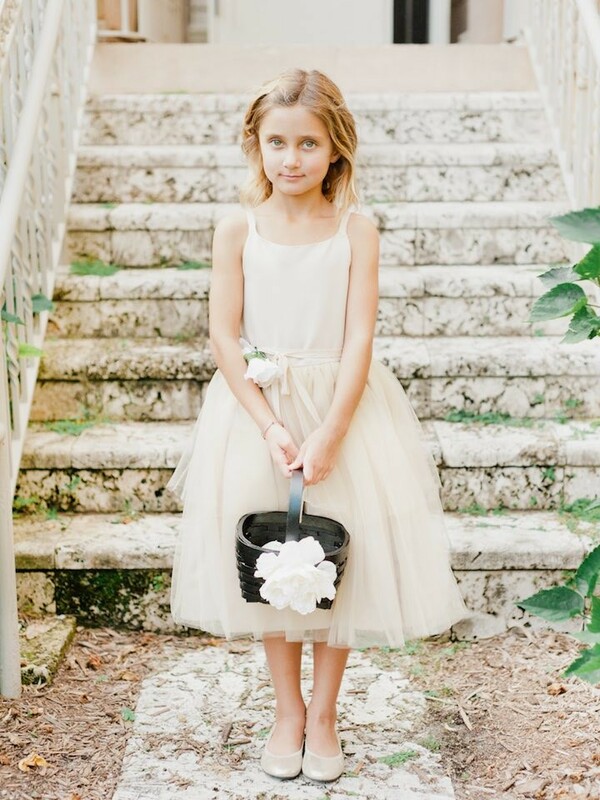 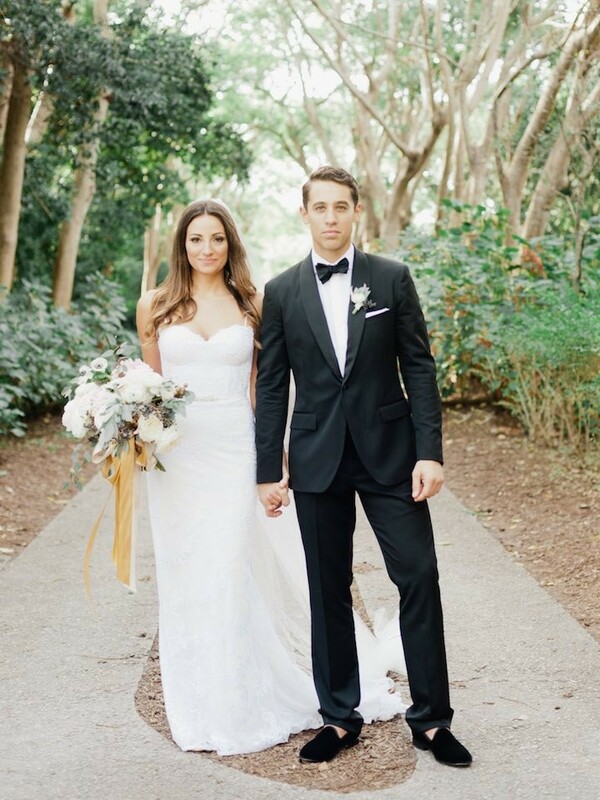 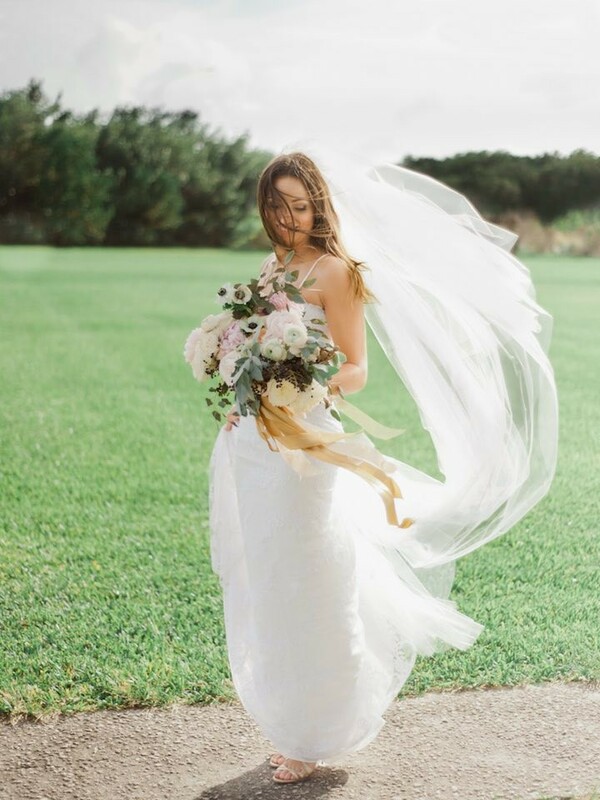 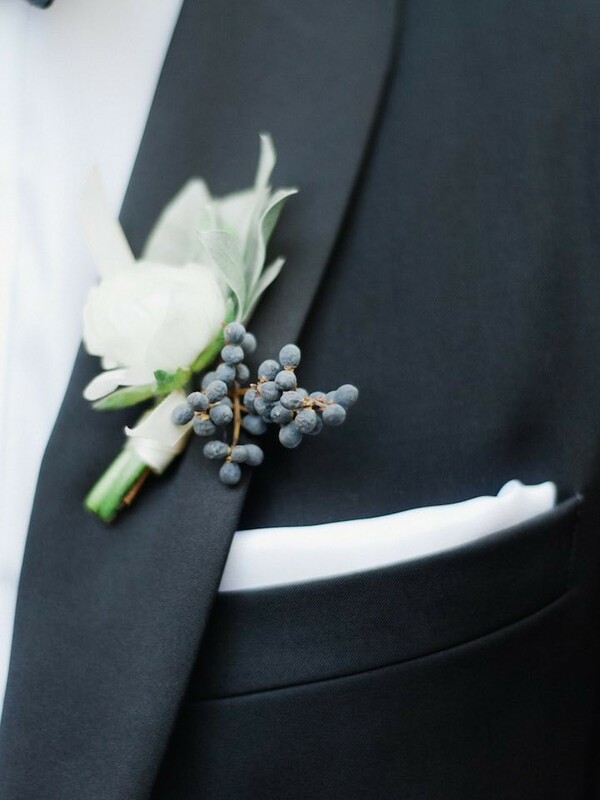 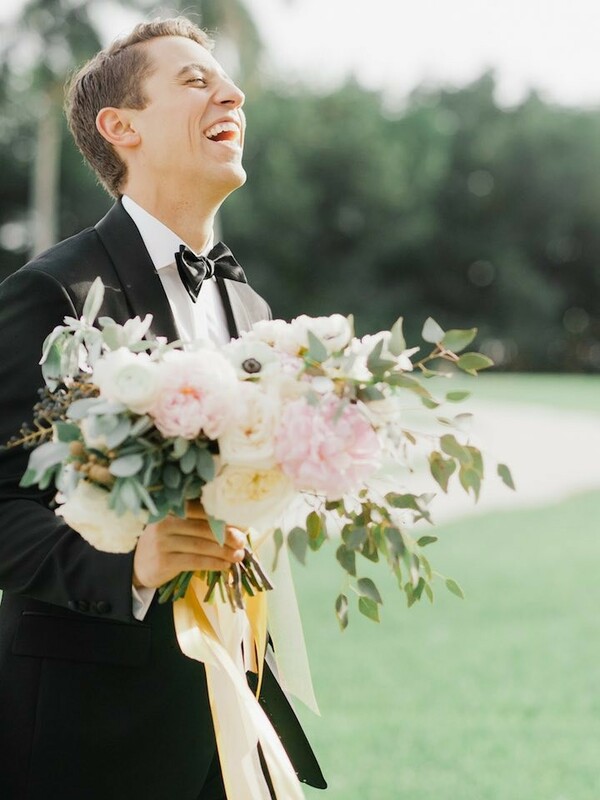 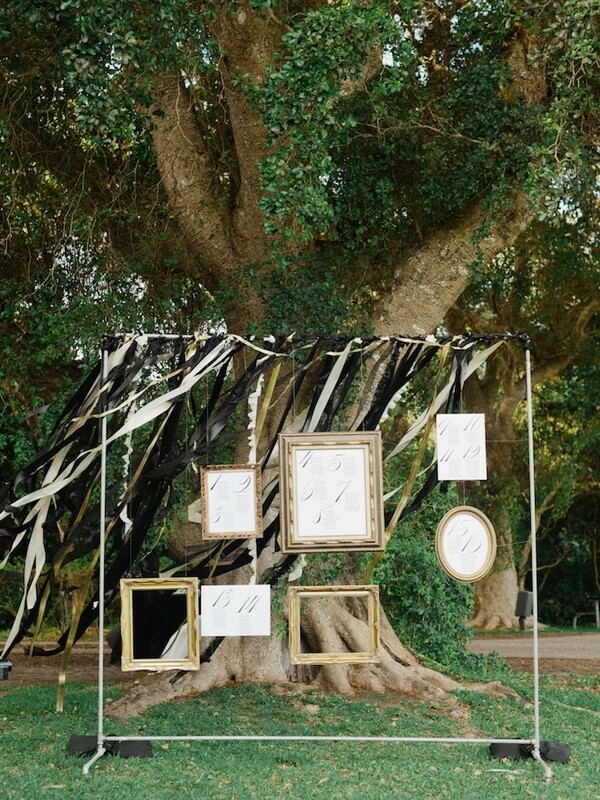 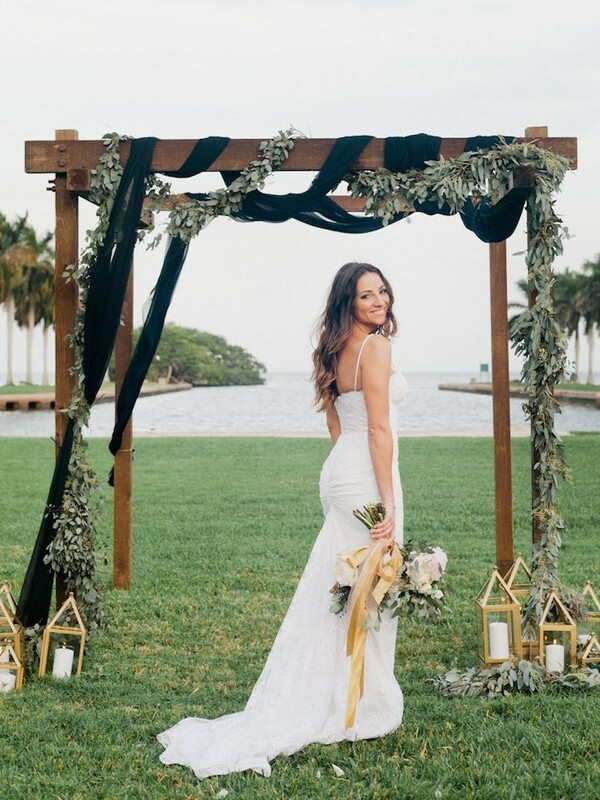 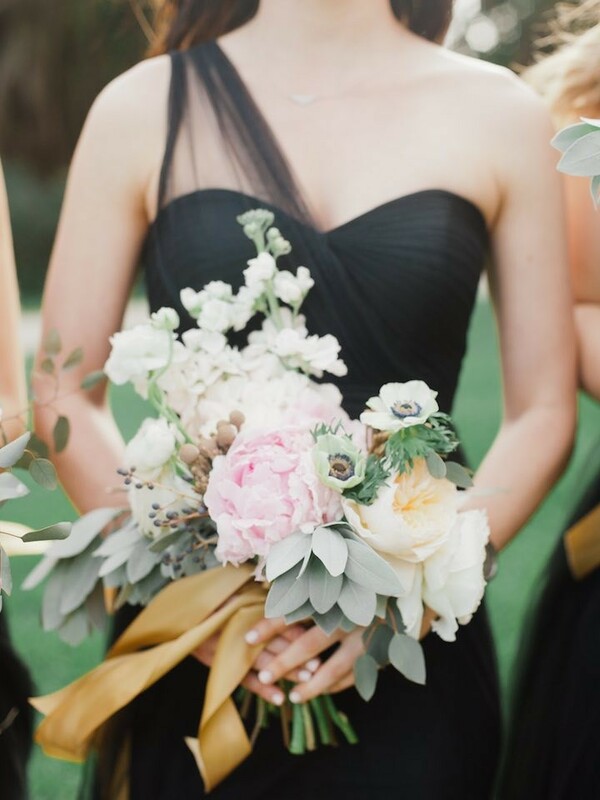 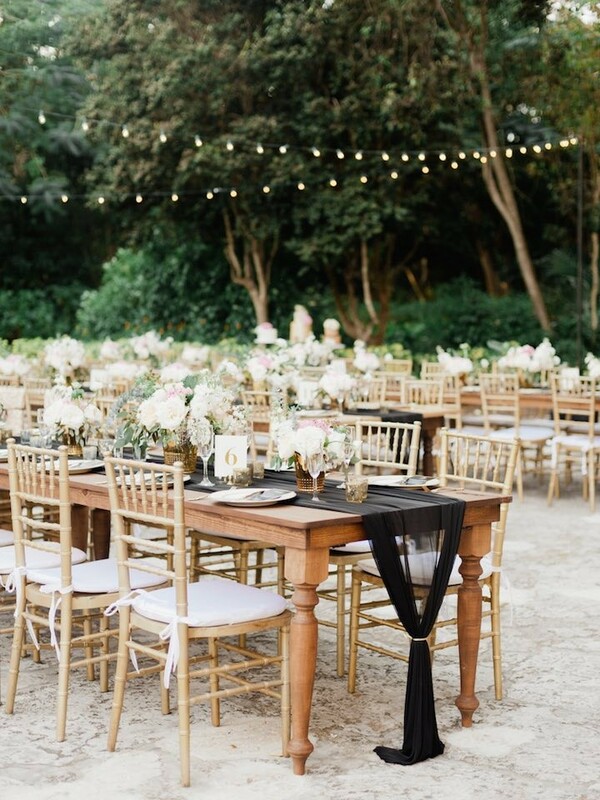 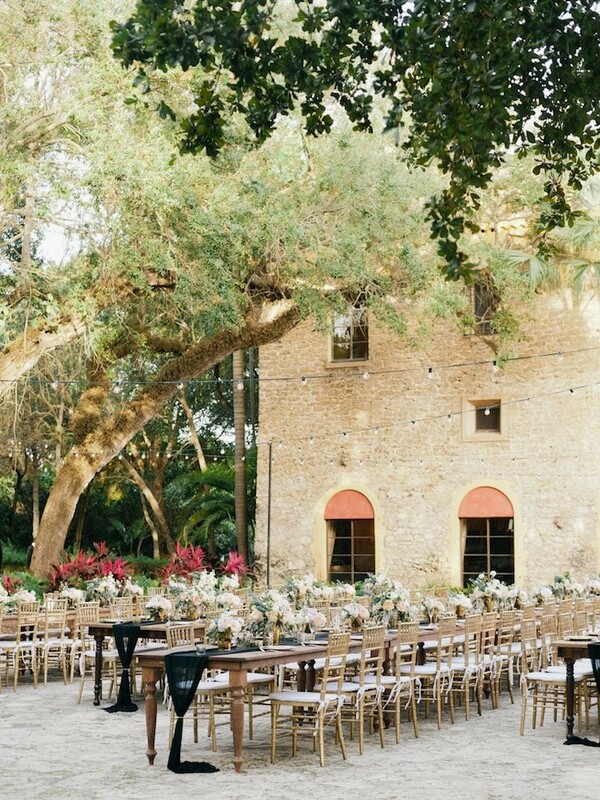 The elegance that radiates throughout this chic Florida wedding leaves us speechless. 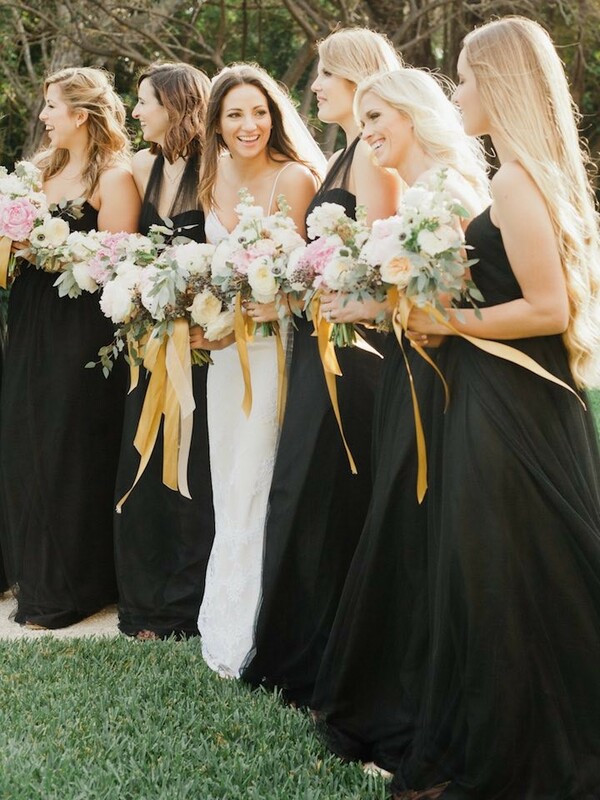 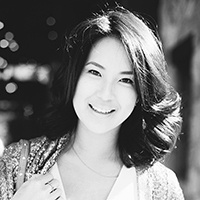 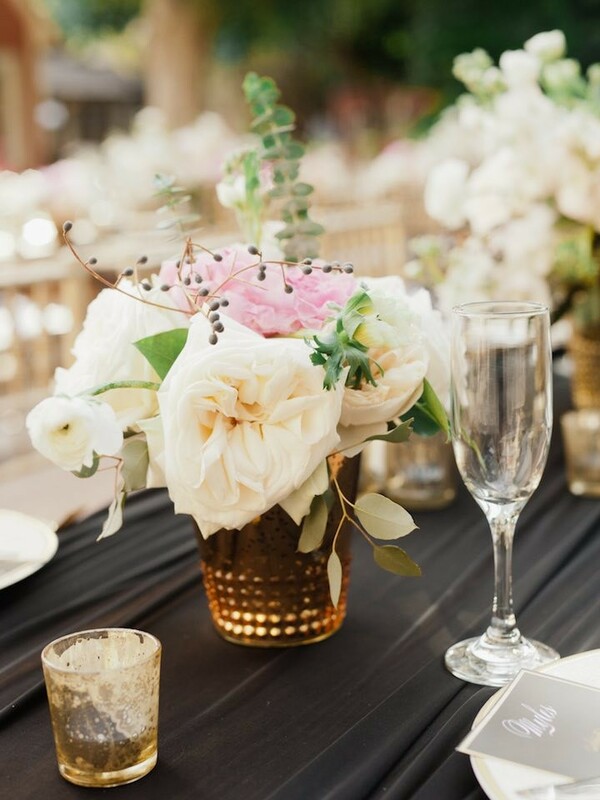 We love how a strong color like black can look so femme and chic when paired with bright gold, ivory and pink accents. 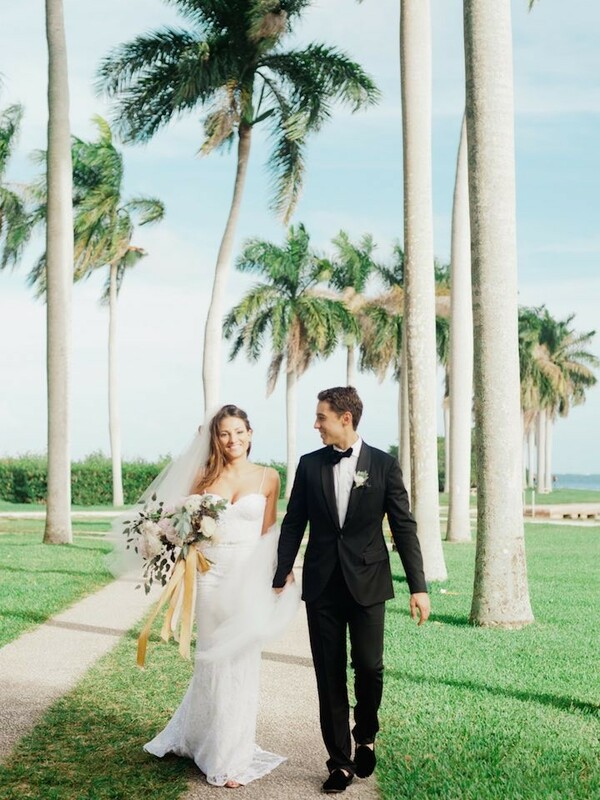 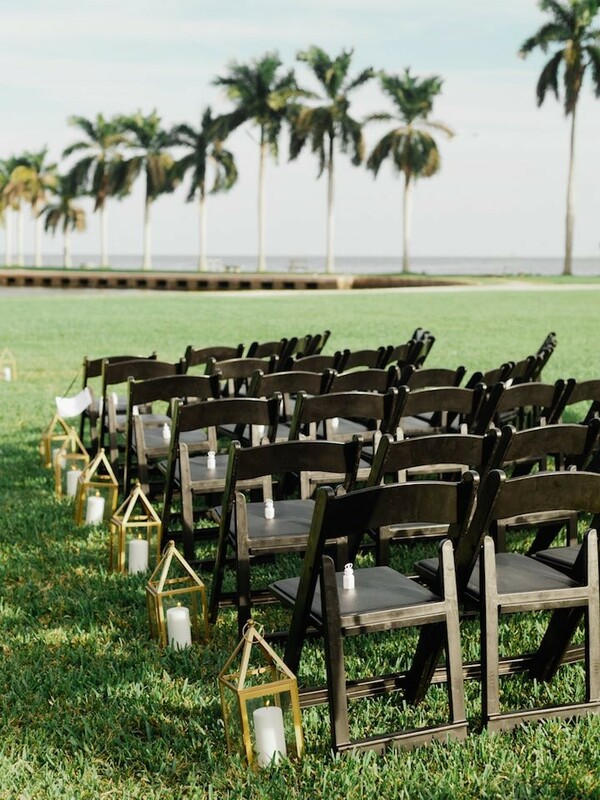 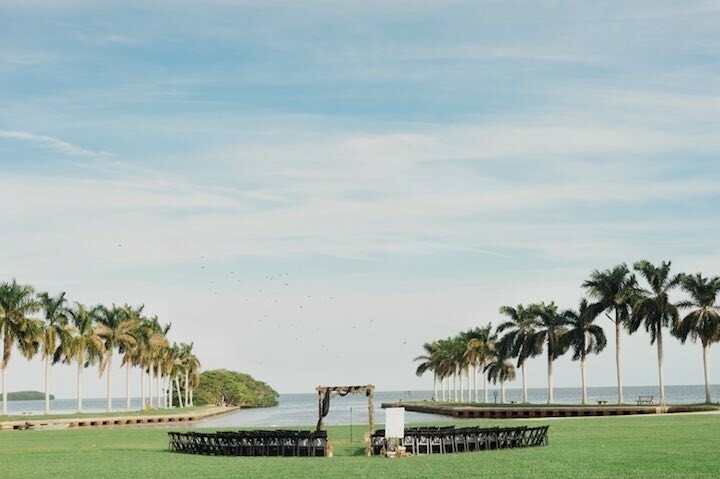 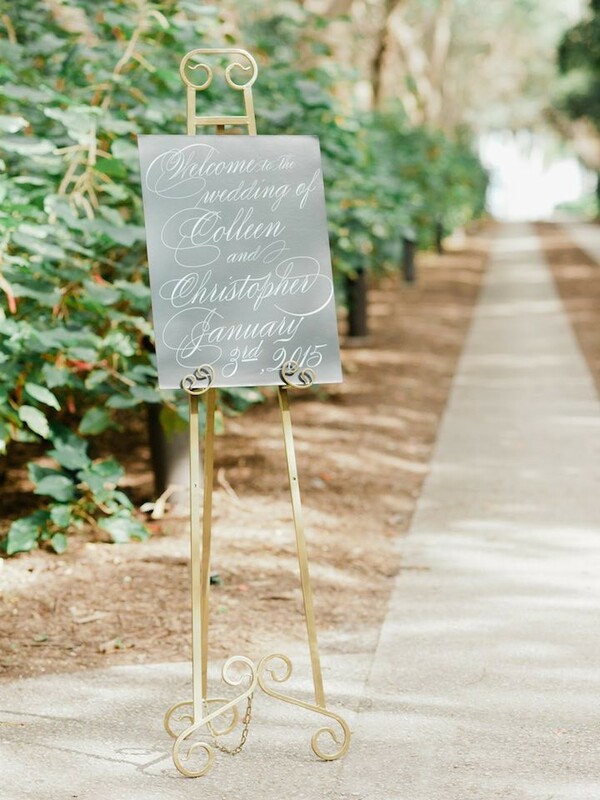 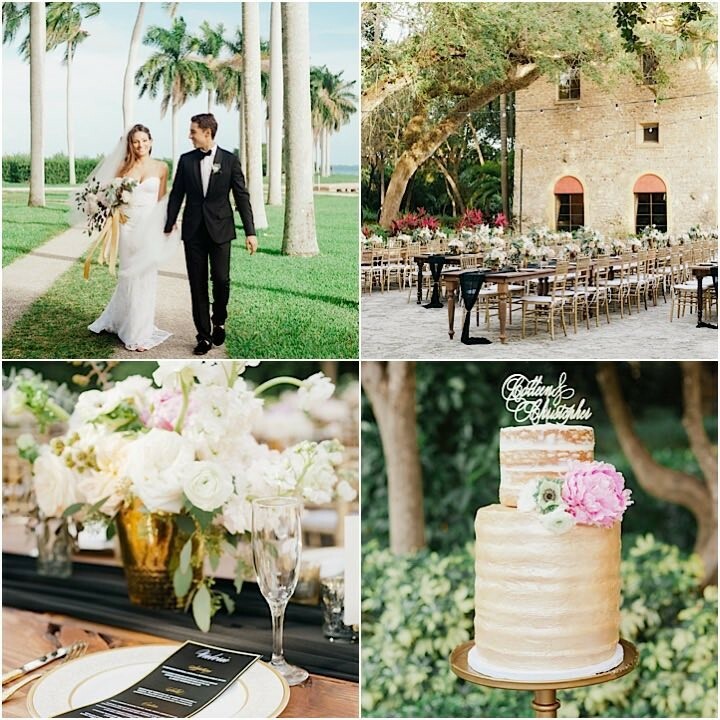 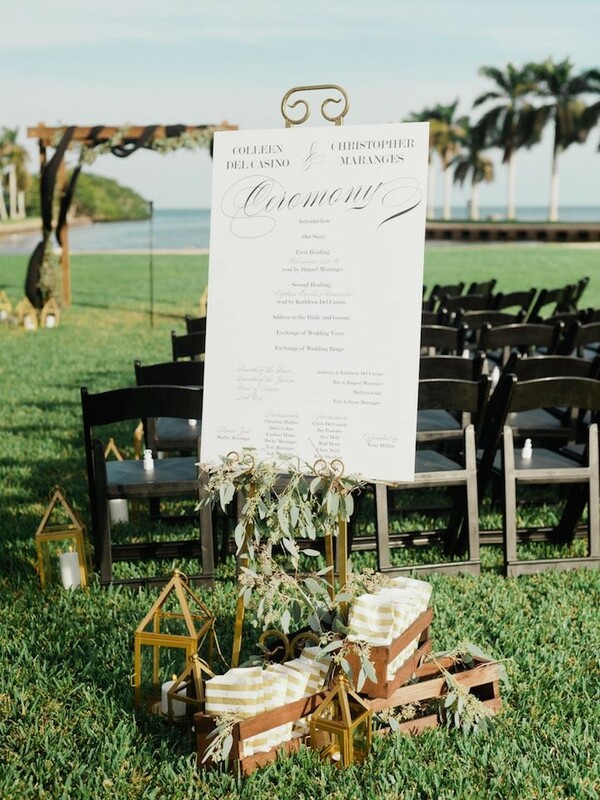 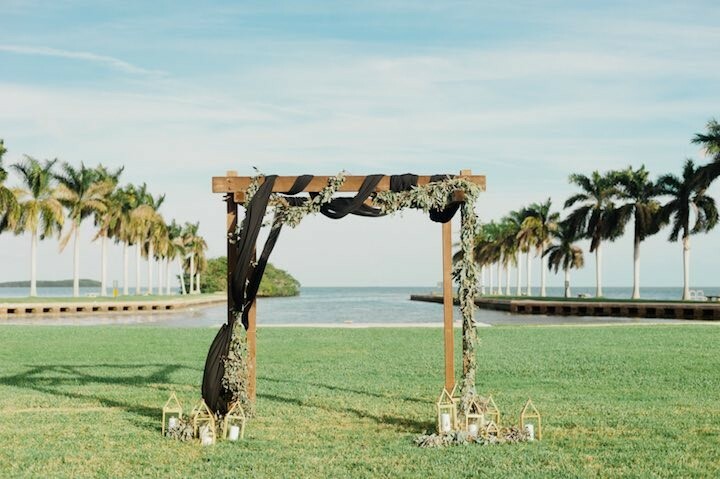 Chris and Colleen’s estate wedding was the perfect modern meets classic celebration at the Deering Estate. 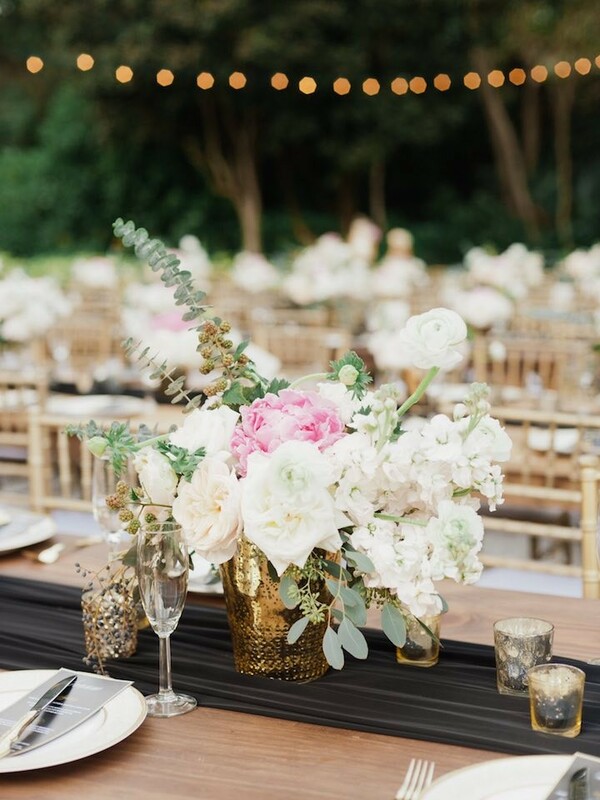 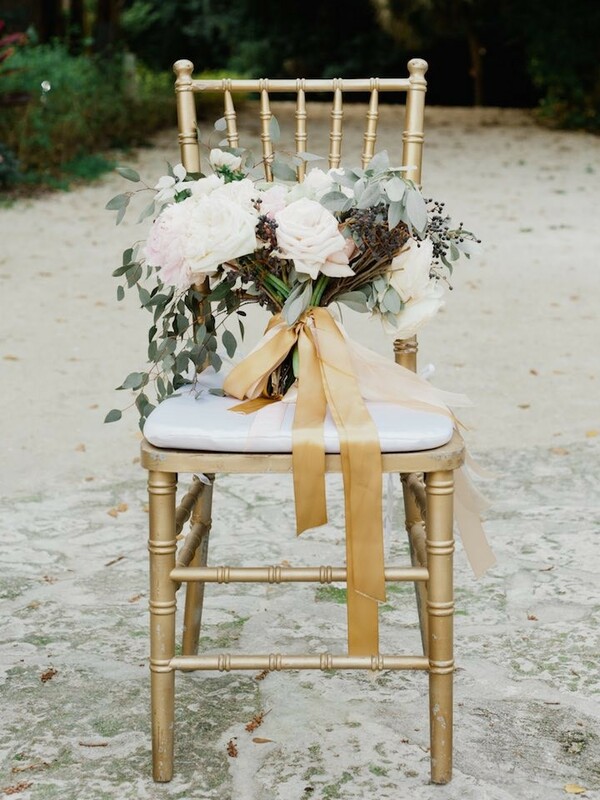 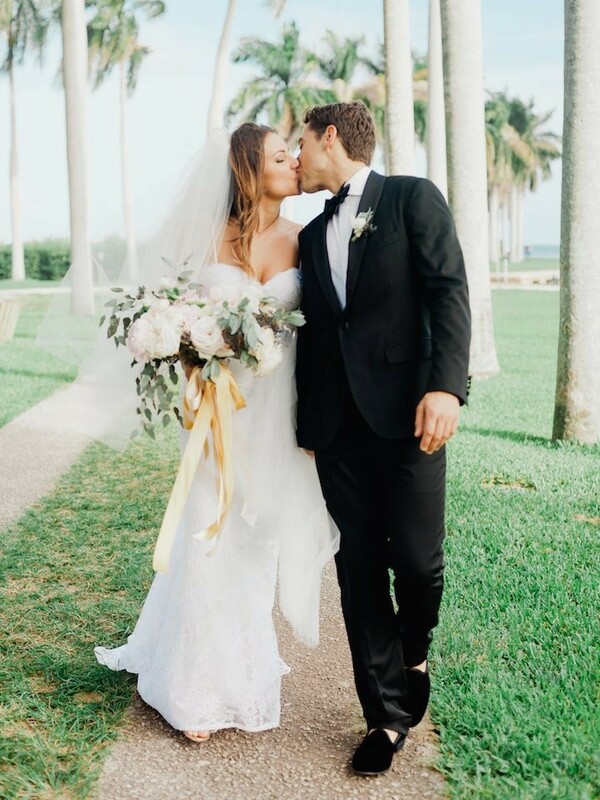 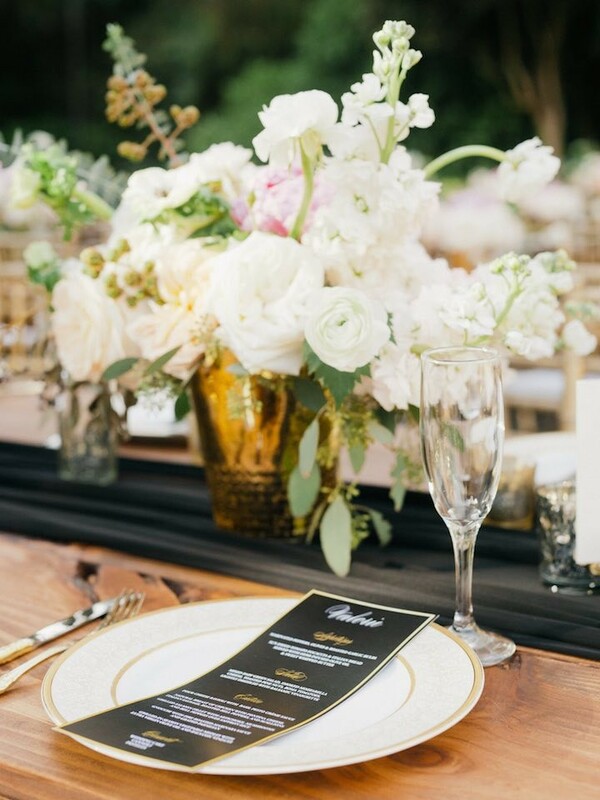 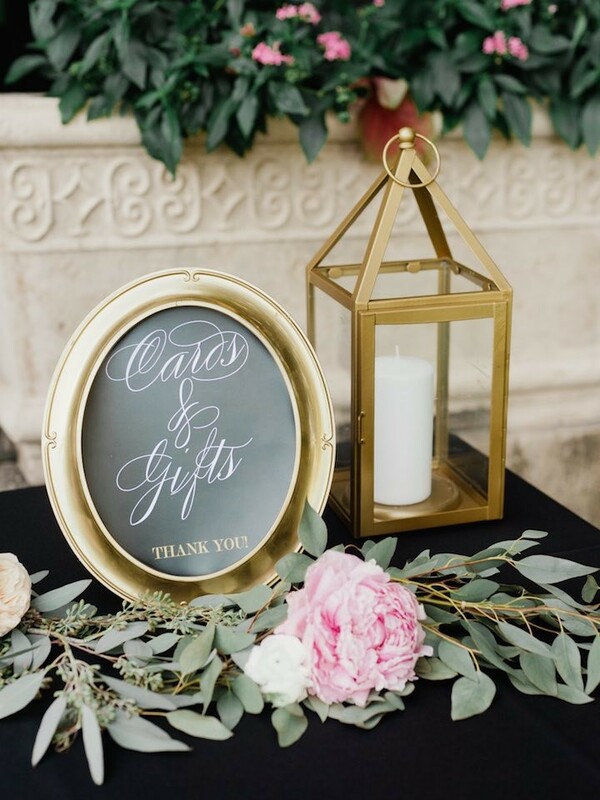 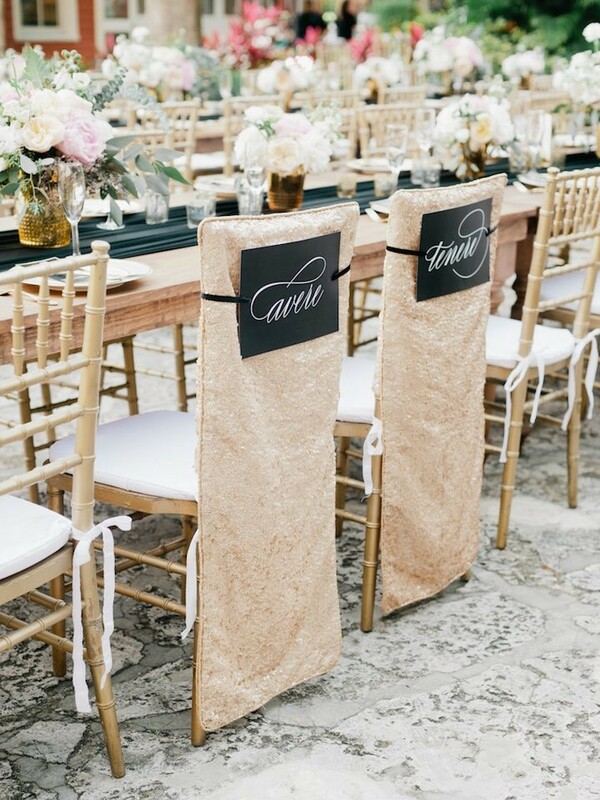 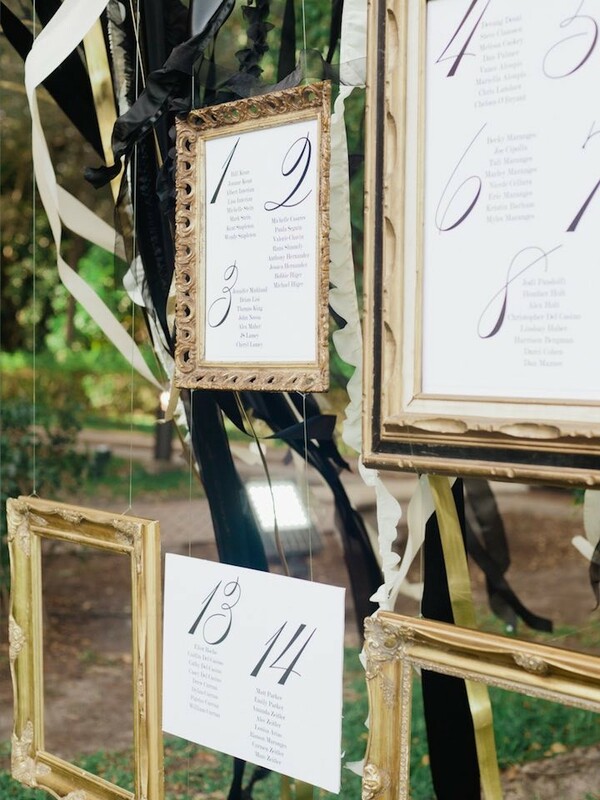 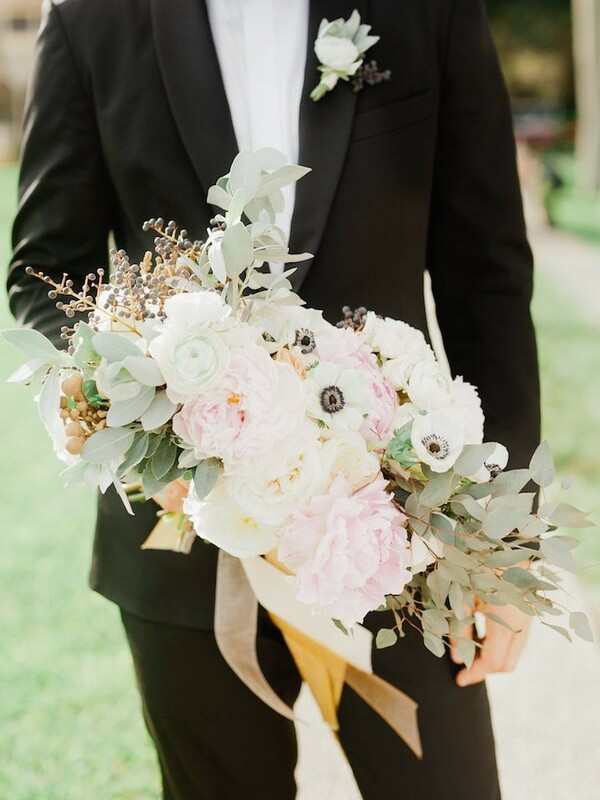 With lush ivory and pink florals, gold accents and black details in the linens and stationery, it all came together perfectly to create this modern romance. 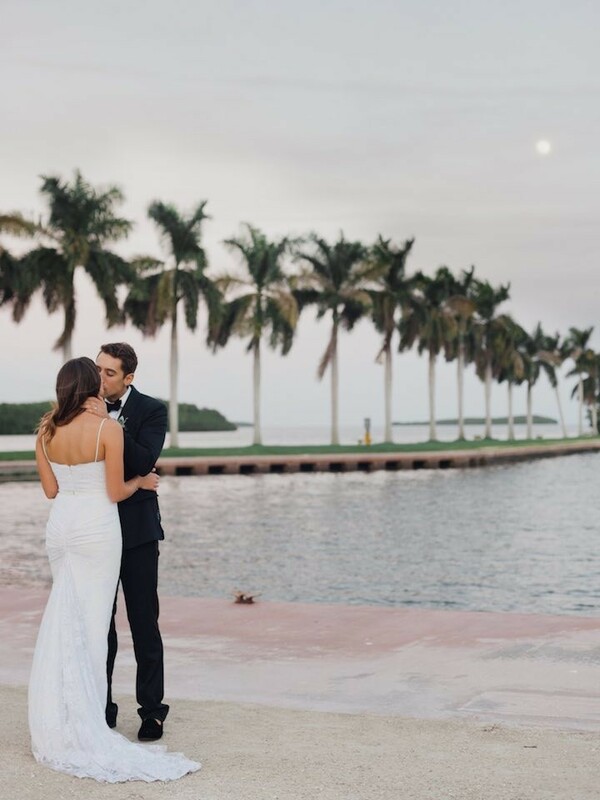 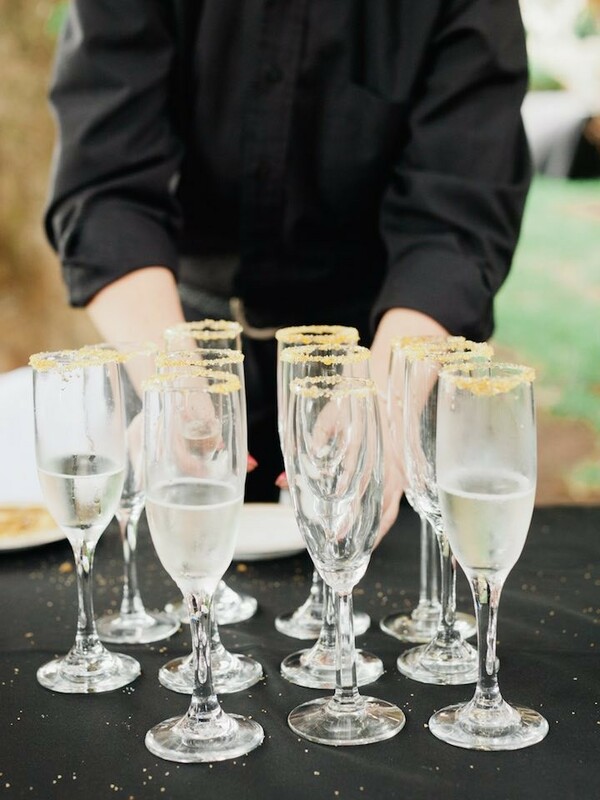 Merari Photography captured this couple’s lovely affair perfectly and we couldn’t be more thrilled to share this beautiful celebration with you.